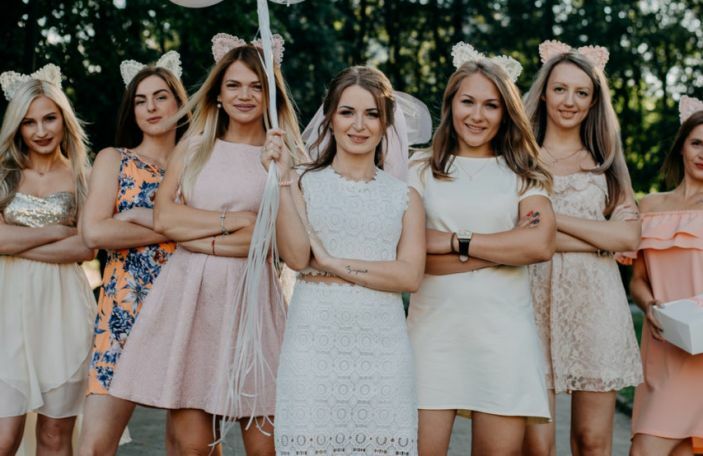 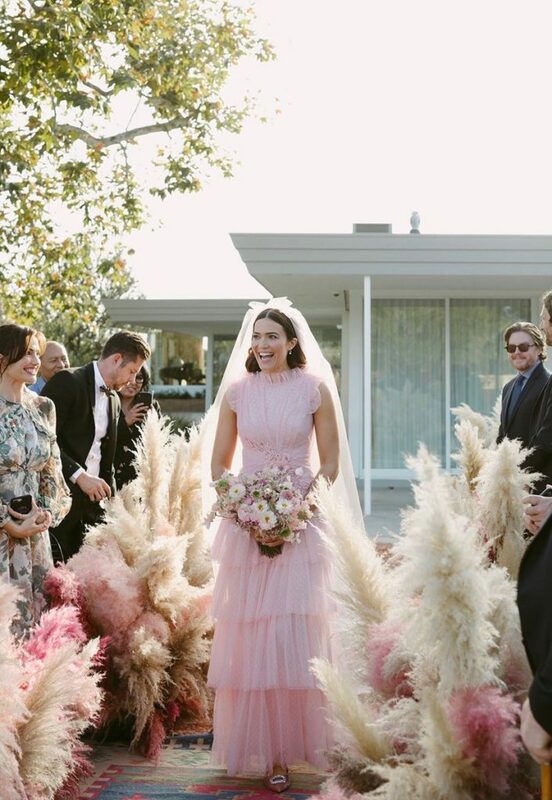 Pink wedding dresses will always be top of our bridal wish list, and Mandy Moore is a gal after our own hearts. 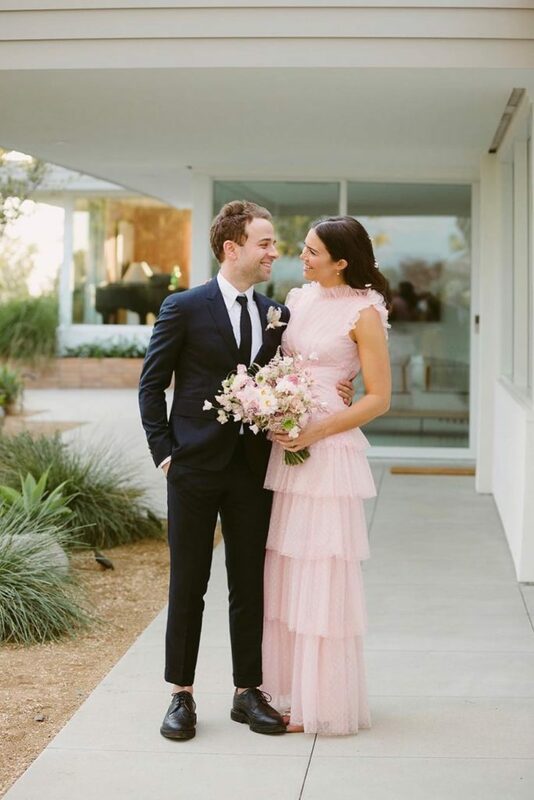 The actress married musician Taylor Goldsmith in her backyard in Pasadena, Los Angeles, recently. 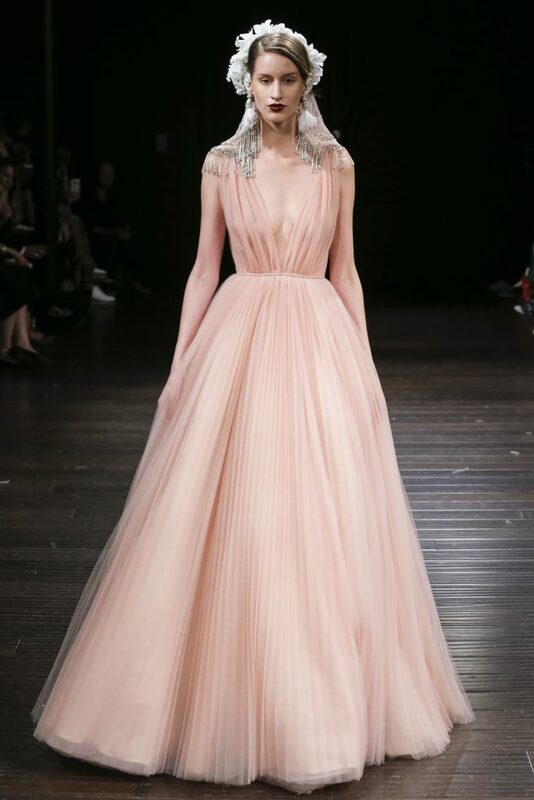 Her pink tiered, dobby tulle Rodarte gown really stole the show for us. 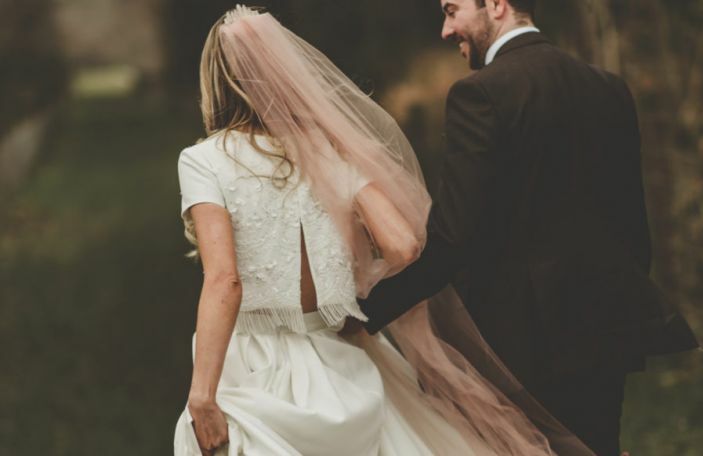 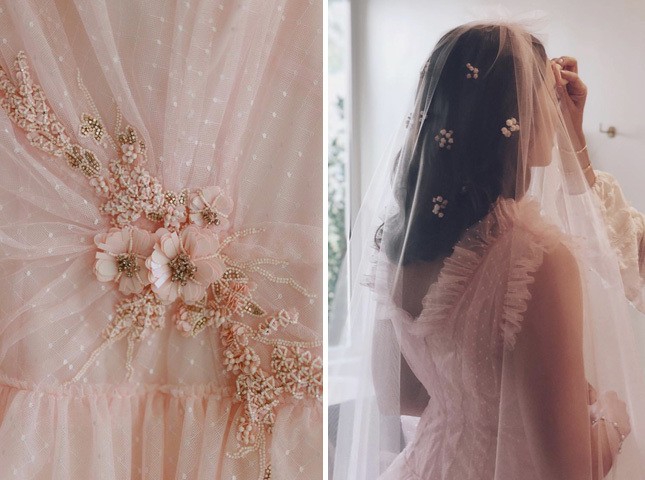 Mandy chose California design house, Rodarte, to help create this stunning custom tiered pink tulle gown and not forgetting that gorge veil, too. 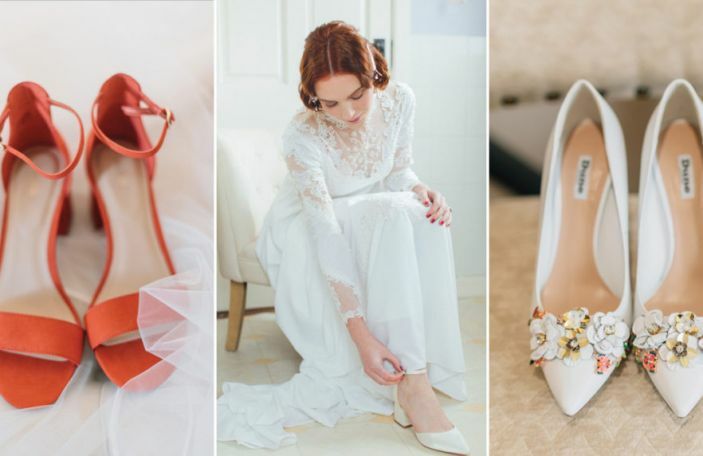 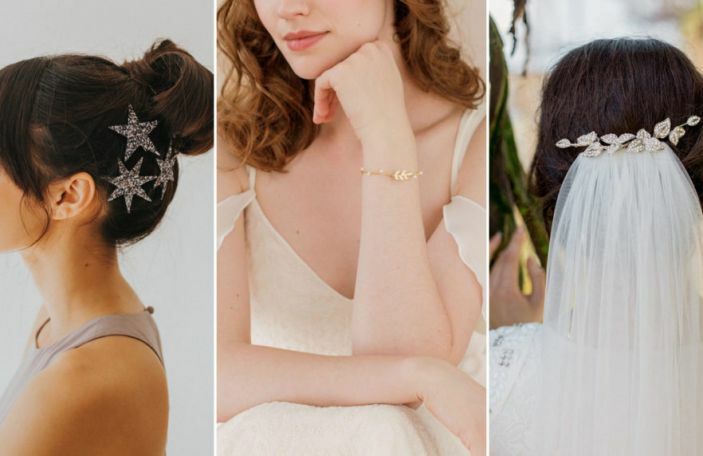 Mandy's inspiration for the look was the romantic styles of the late 60s and early 70s. 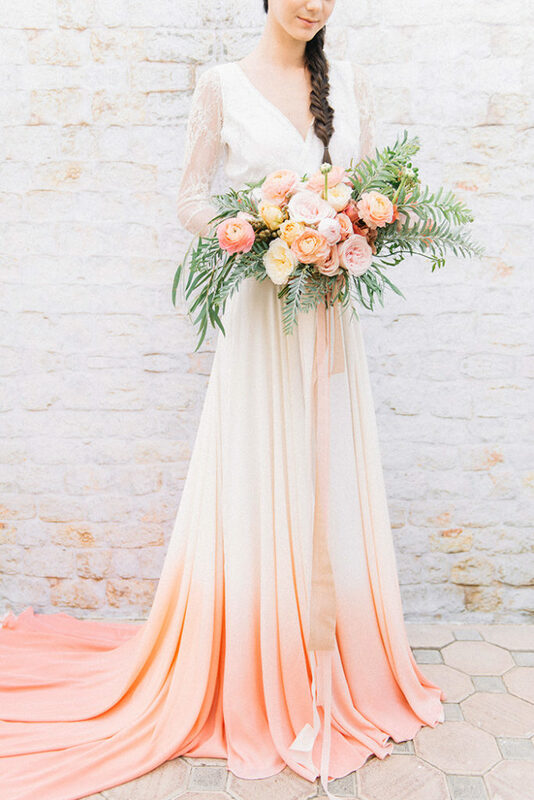 Her gown wasn't the only wow factor from the day, the styling was pretty show-stopping too. 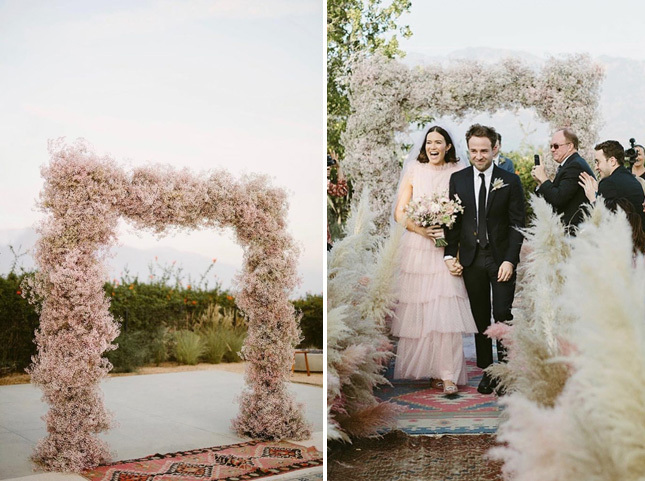 The actress had a stunning pampas grass-filled ceremony, and the pair wed under a pink baby's breath arch. 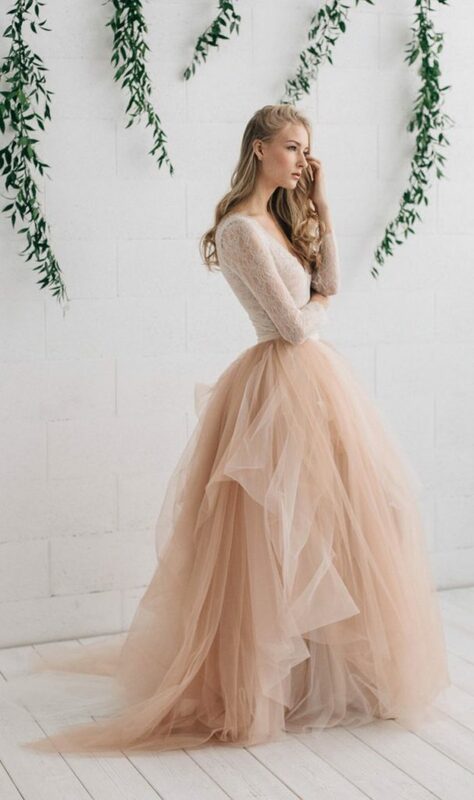 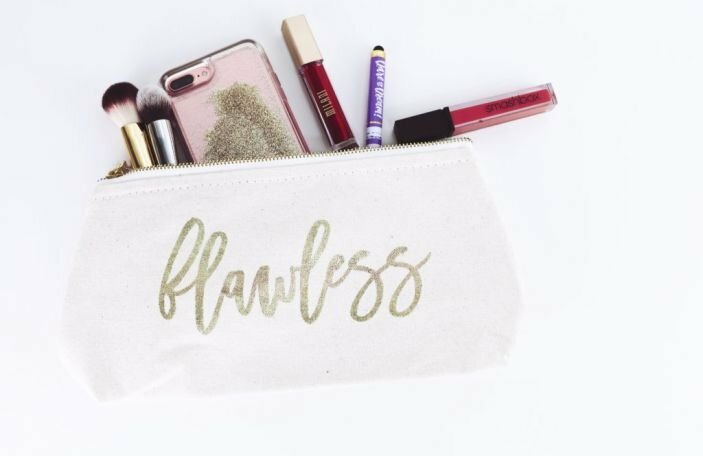 The absolute dream! 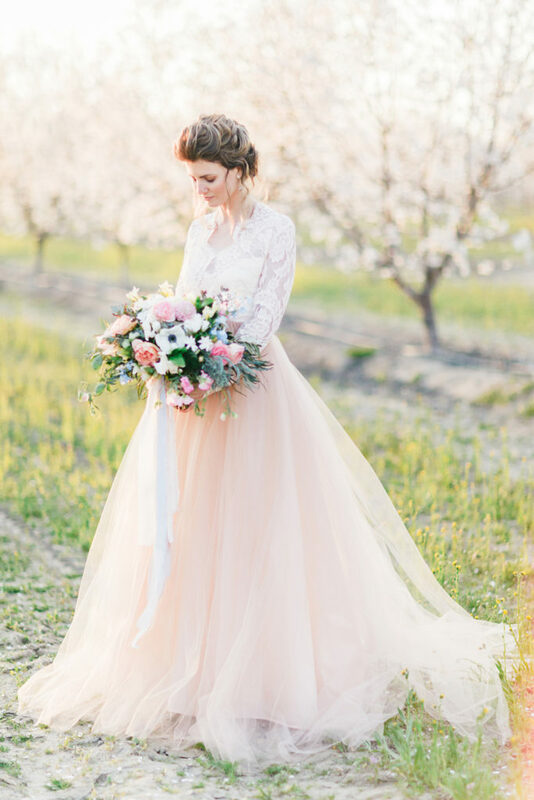 The whole day was captured so beautifully by the California-based photographer, Kelly Brown.